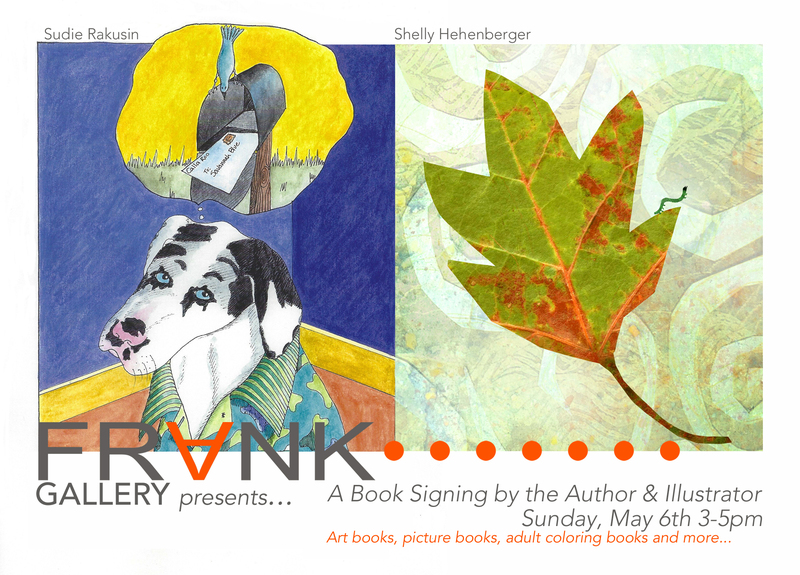 Sunday, May 6th at Frank Gallery (in University Place): Book signing by the Author and Illustrator, showcasing books by Shelly Hehenberger and Sudie Rakusin. 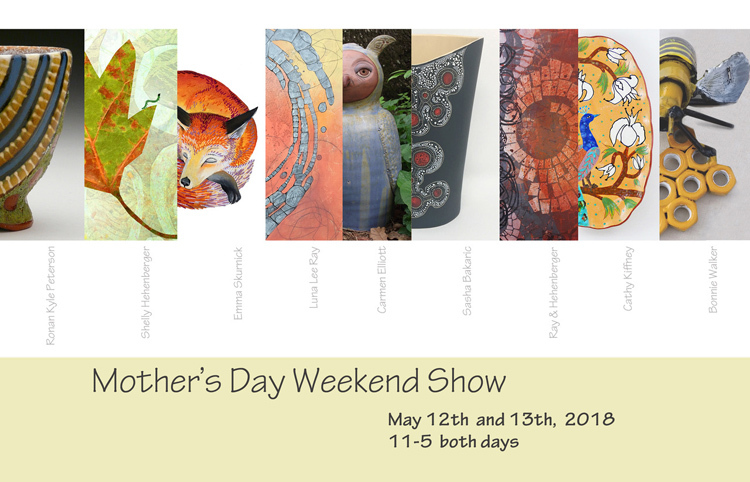 Art books, picture books, adult coloring books and more. 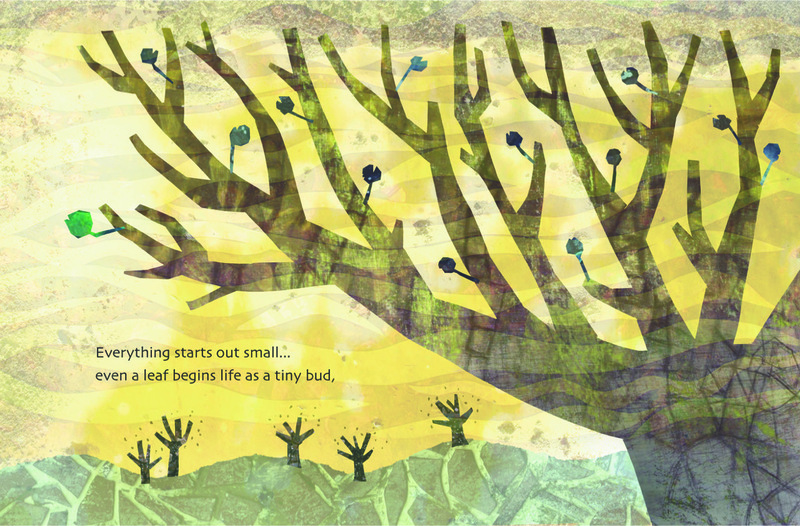 Includes newly published title by Shelly Hehenberger, Even A Leaf: a book about the gift of life.